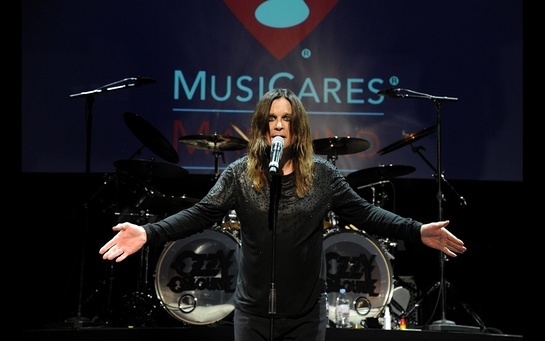 Ozzy Osbourne and The Village studios owner/CEO Jeff Greenberg were honored at the 10th annual MusiCares MAP Fund benefit concert on May 12 in Los Angeles. The concert featured performances by Beth Hart with Chad Smith, Metallica, Keb' Mo', and Osbourne featuring Billy Morrison, Dave Navarro and Slash. 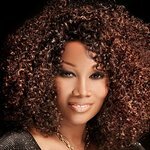 All proceeds from the concert will benefit the MusiCares MAP Fund, which provides members of the music community access to addiction recovery treatment regardless of their financial situation. See the live-blog of the evening here.